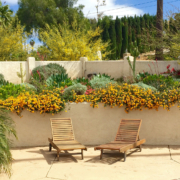 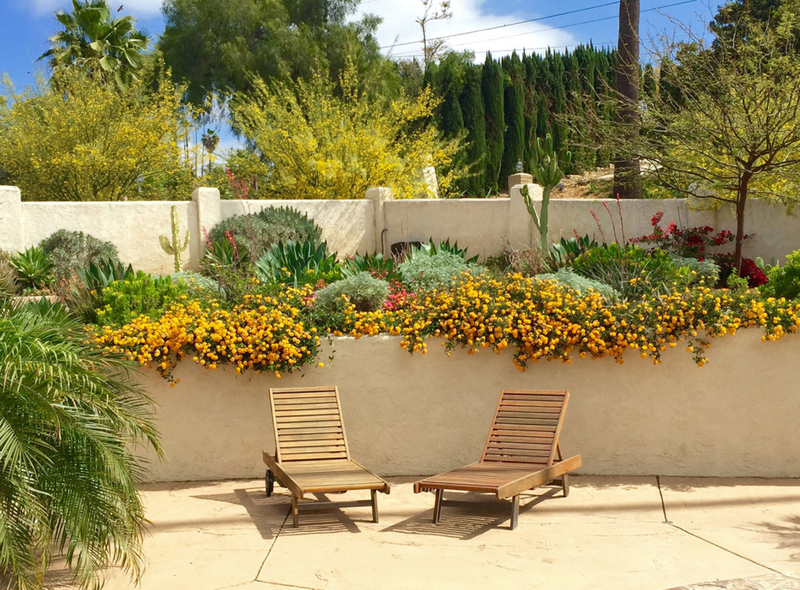 Carey and Paul chose to revitalize their landscape on their own. 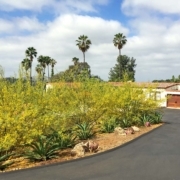 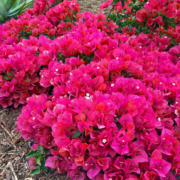 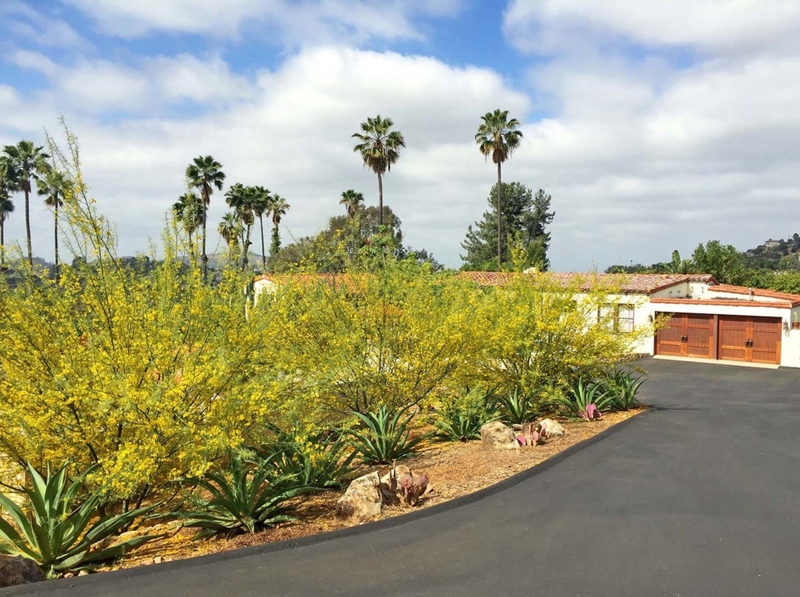 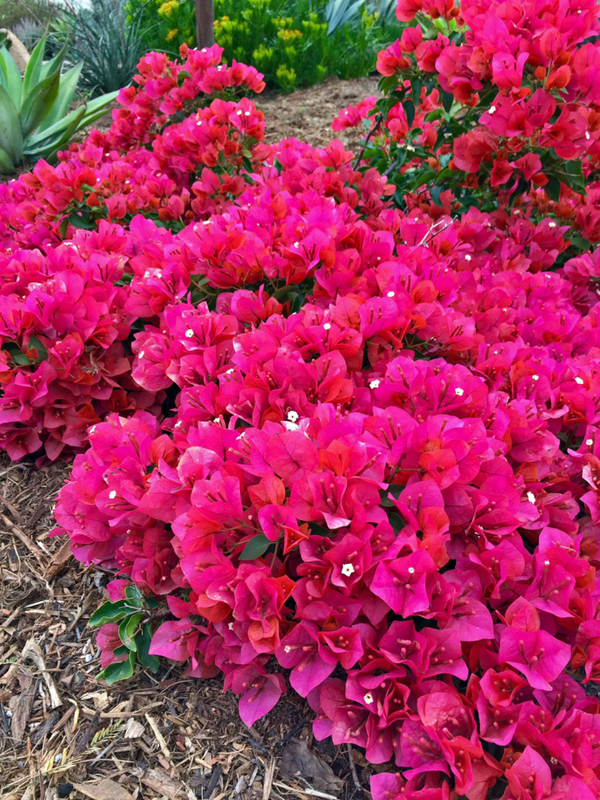 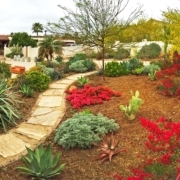 After clearing the original landscape, they reconditioned the soil, installed 26 water-wise trees and countless drought tolerant plants and retrofitted the watering system with efficient rotating nozzles. 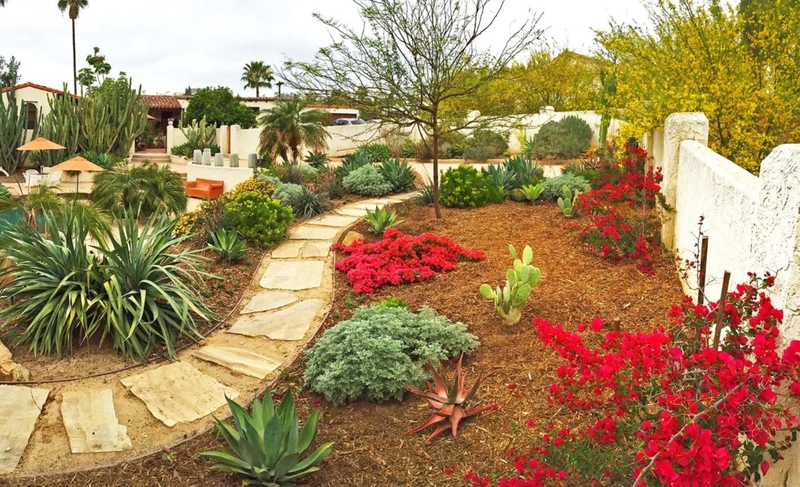 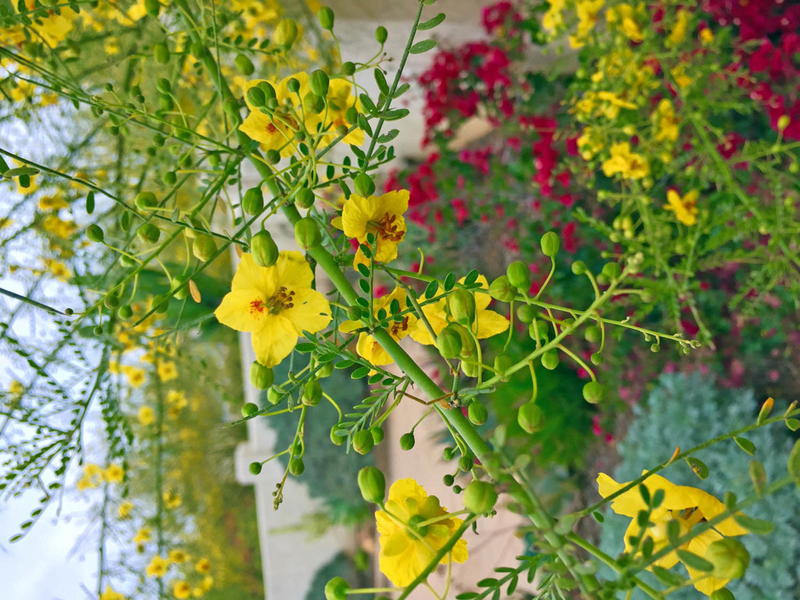 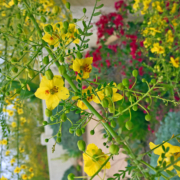 The landscape now uses 40 percent less water than it consumed a few short years ago and the property has been transitioned into a colorful, complimentary, and climate-appropriate landscape.